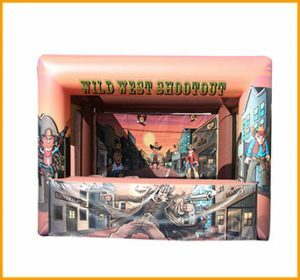 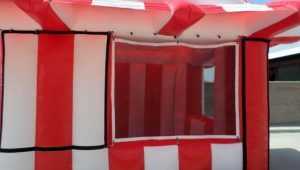 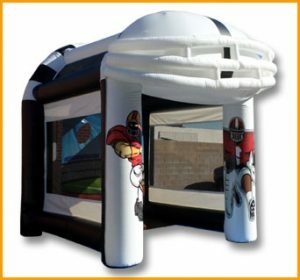 We’ve developed the inflatable obsta-cardio where you can do your cardiovascular workout while having fun going thru the vertical pop-ups. 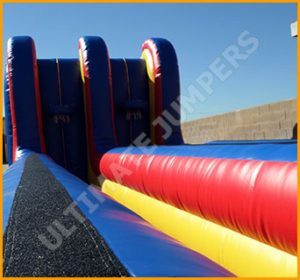 We all know exercise is very important for anyone’s health and well being. 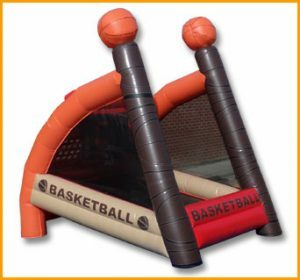 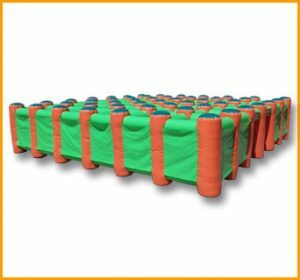 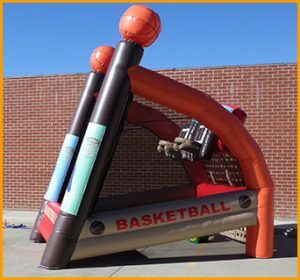 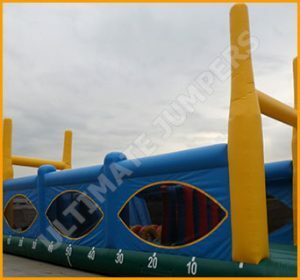 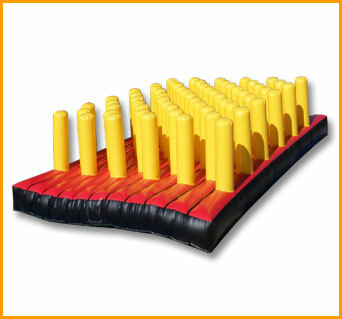 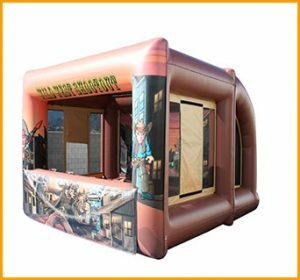 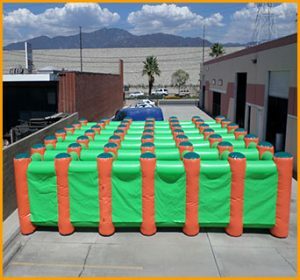 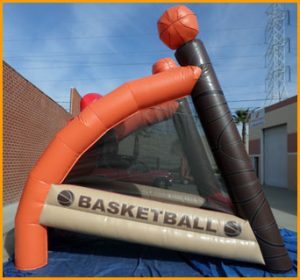 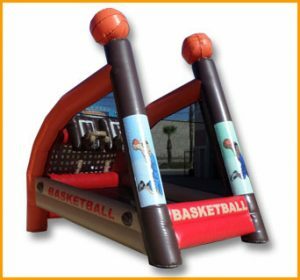 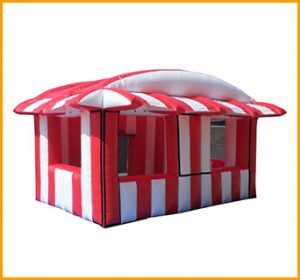 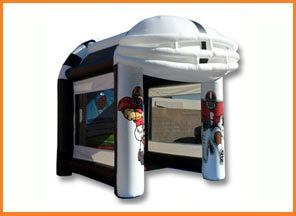 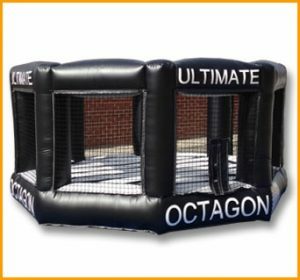 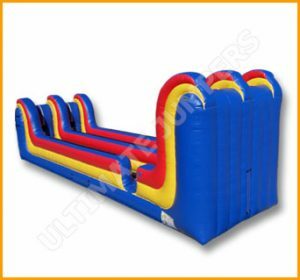 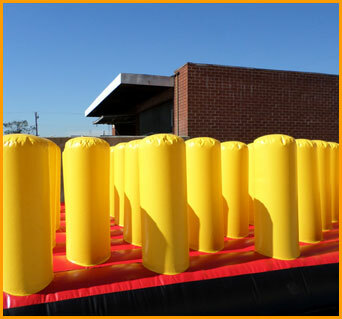 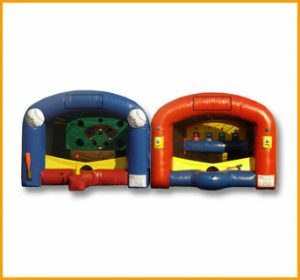 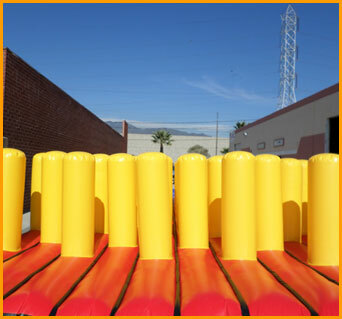 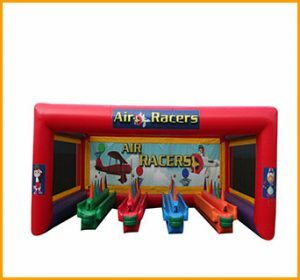 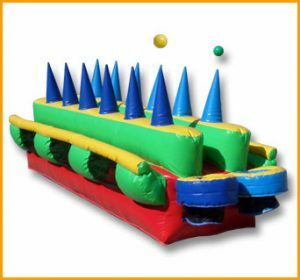 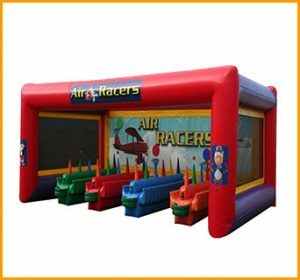 With that in mind, we’ve developed the inflatable obsta-cardio where you can do your cardiovascular workout while having fun going thru the vertical pop-ups. 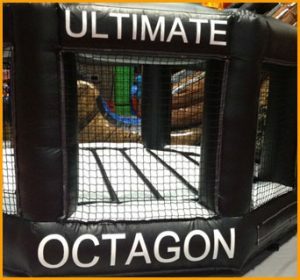 Plug in your favorite music that will help empower your workout. 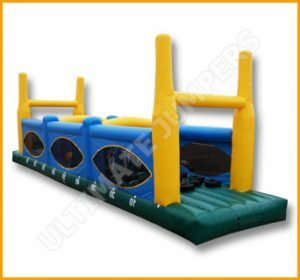 Children as well as adults will get countless amount of benefits and have fun at the same time.